I walked from the hotel lobby to the Overseas Highway and turned south (or really west) to hike the fifteen minutes from the Faro Blanco Resort ( a Hyatt Place) to the Seven Mile Bridge. My intent – to appreciate another Florida Keys sunset and this time a Marathon sunset. My time in Marathon, the middle keys mainstay, was just a few days but I discovered a vibrant community filled with multiple local attractions to explore and experience. Locals also told me it was still like the “old keys,” a place or “feeling” many visitors seek when traveling to the Florida Keys. 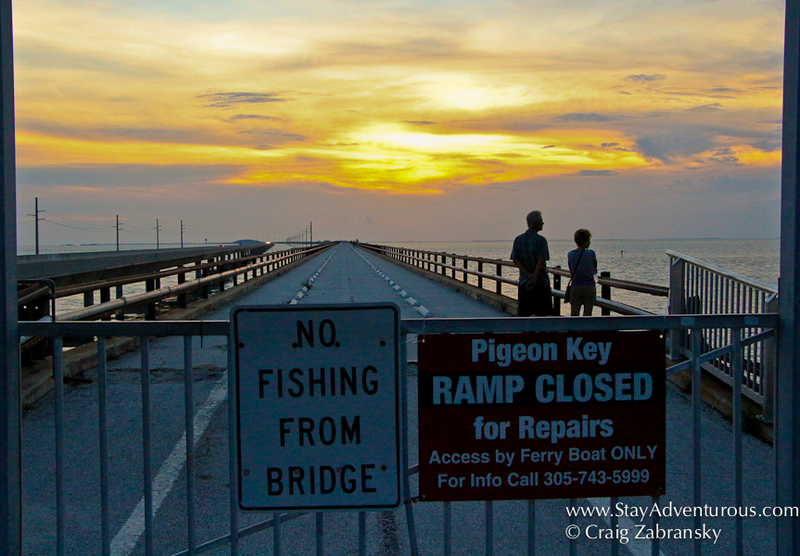 So, the tourists may not pack the the area yet located around mile marker (mm) 50 compared with Key Largo (mm100) or Key West (mm 0), but there were certainly a few travelers, and locals out on the Seven Mile Bridge. All of us posing as friends as old seven, the stretch of the original Seven Mile Bridge first used for trains (1930s) then cars until 1982 is now just for pedestrians and cyclists. Walking out on the bridge made famous from the Schwarzenegger film, “True Lies” was always something on my Florida Keys to do list. Most of us drive the Seven Mile Bridge en route to Key West (if you drive to Key West this is the only road) and we often see people standing on the old bridge. This evening I became one of those people. I arrived entrance and walked out beyond the gate to get out on the bridge. Maybe the colors of the Florida Keys sunset were not as brilliant as other evenings, but the moment still held magic. I stood on Old Seven and watched the sea and sky and enjoyed Florida Keys history. Happy Sunset Sunday. My upcoming staying adventurous podcast will highlight many activities to consider on a trip to Marathon and you can be assured walking out on Old Seven, the original Seven Mile Bridge will make the list. And why not walk out at sunset. Perfect. I walked from the hotel, but there is a parking lot just to the right (when heading to key west) before the bridge. Pull in and park (free) and then walk out on the bridge. 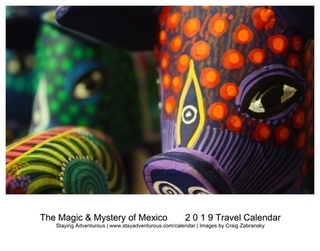 You will not be alone, you can meet people from all over the world, or just spend quality time by yourself or with whomever you are traveling with. For cocktails, walk under the bridge (you’ll see the path) and head to the Sunset Grille just across the highway (not the bridge). I planned this trip working with Lisa of the Social Suite and was a guest of the Hyatt Place and Holiday Inn Express while in town.